Nantes after a new branch of line 1 to Ranzay. 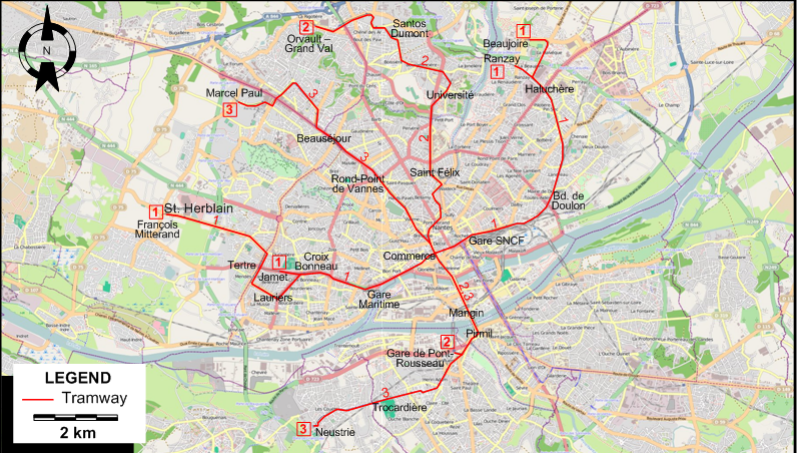 Urban tramway (First generation): (compressed air): 13 Dec. 1879 - 1917; (electric): 1911 - 25 Jan. 1958. Urban tramway (Second generation): 7 Jan. 1985 - today. Tramway (first generation): 1435 mm. 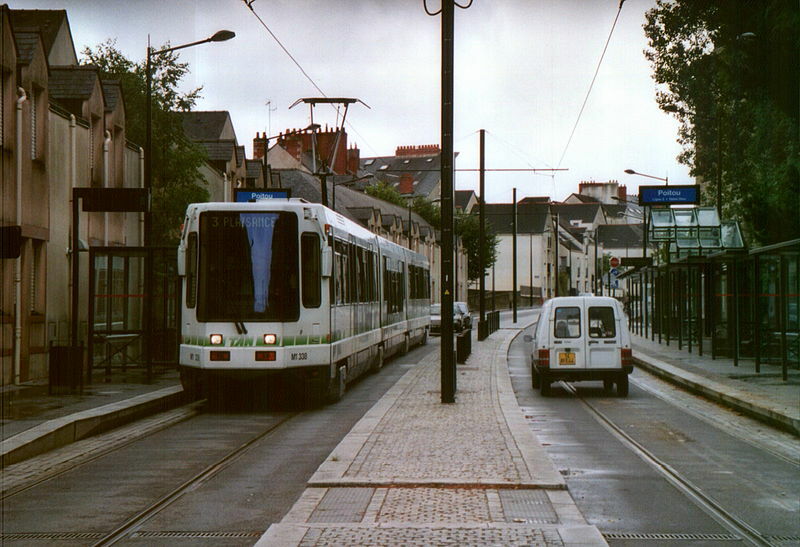 Fox, P. "French pioneer: Nantes opens northern section of Line 2", Light Rail Review 6, 1994, p.37-40. 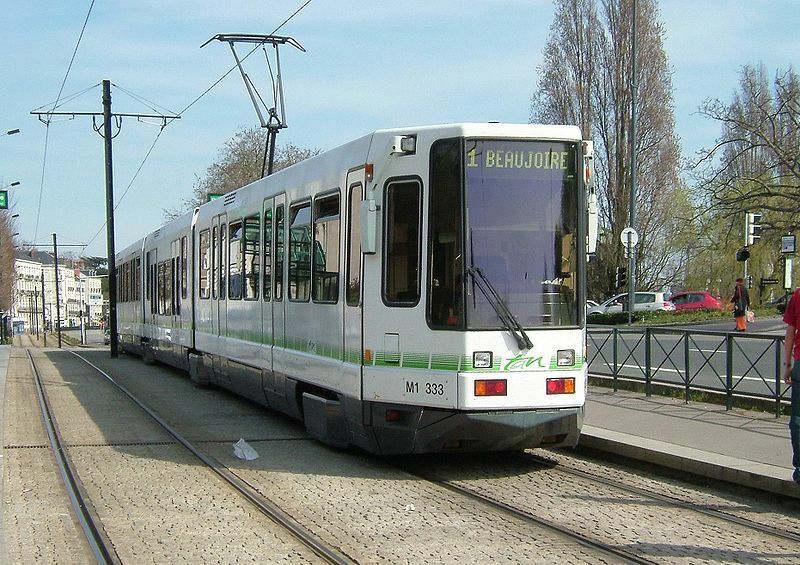 Pulling, N. "Systems Factfile No.114: Nantes, France", Tramways & Urban Transit, Apr. 2017 (80: 952), p.144-148. 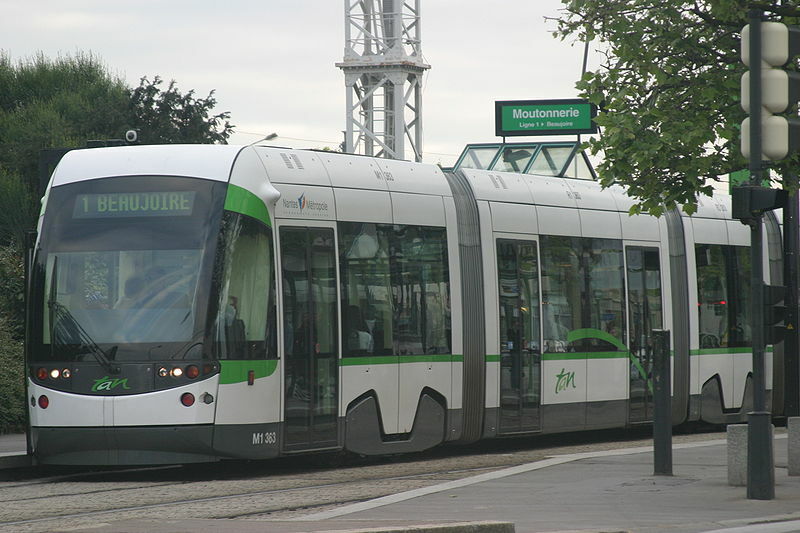 Simons, V. "Nantes latest tram train: Nantes moves on", Tramways & Urban Transit, June 2014 (77: 918), p.240-241.